A friend of my mother named Francel. Probably in Cincinnati or Kentucky -McCreary, Whitley, Pulaski, counties. Probably taken between 1925 - 1932. I'd love to pass this on to someone in her family. Any suggestions? 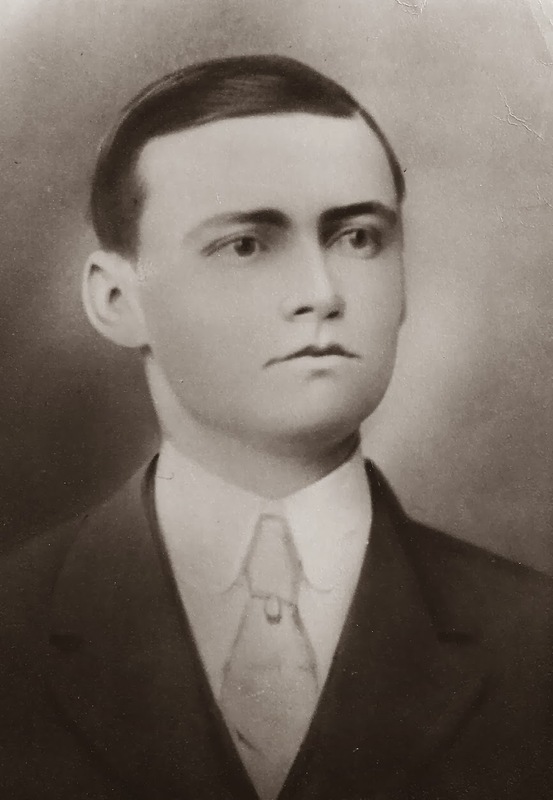 Herbert Cain Weddle was born in Waterloo, Pulaski, Kentucky, USA on the 6th of October 1887. 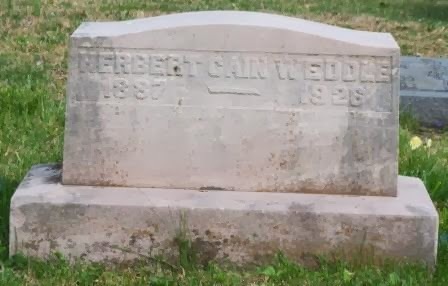 He was the son of Abraham Lincoln Weddle and his wife, Emily Elizabeth Cain. Herbert was the oldest of five children and the only son. 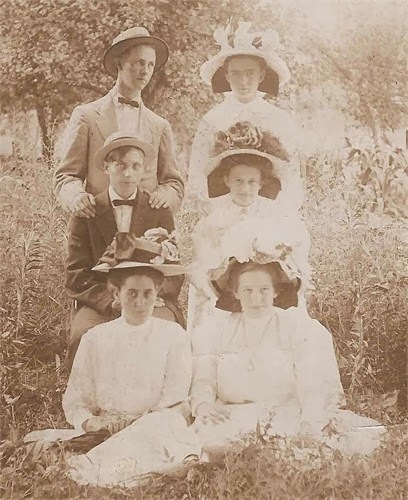 This is a family photo taken about 1903. Abraham Lincoln, Nancy Helen, Herbert Cain, Lida Ellen, Minnie Pauline, and Emily Elizabeth Cain Weddle. Minnie Pauline was born in 1901 and she looks to be at least two years old - maybe three. 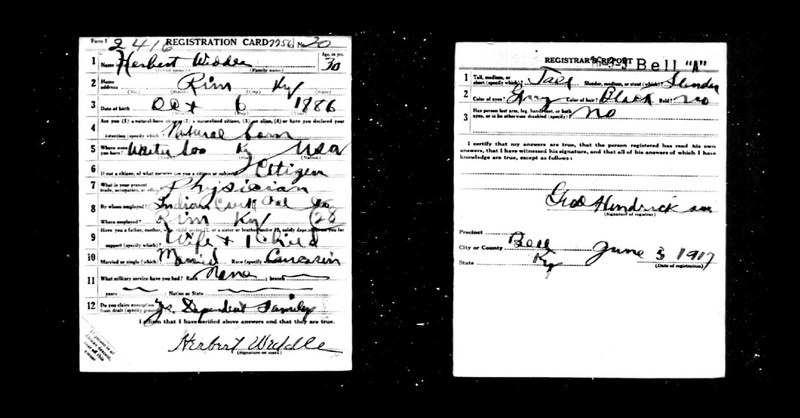 Ancestry.com has Herbert's WWI Draft Registration card filed on June 5, 1917. He and Verda and Ruth lived in Rim, Bell, Kentucky USA, and he was a Physician for the Indian Creek Coal Company. Rim doesn't seem to be a locatable community today. Indian Creek Coal is listed on Ancestry.com as being located at Fourmile, Bell County, Kentucky. His death certificate lists Dysentery and Collapse as the cause of death. 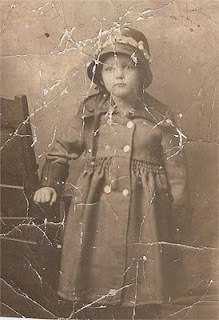 Amy Johnson Crow has a new challenge for geneabloggers called Challenge: 52 Ancestors in 52 Weeks. Amy challenges genealogists to write about one ancestor once a week. I'm already behind since I had about a two week vacation and kind of forgot about this. 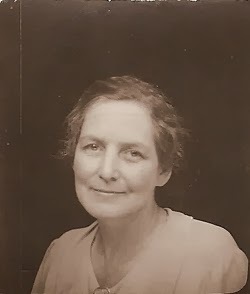 My Maternal Grandmother was born 31 August, 1894 in Scott County Tennessee, The family story was that the house was mostly in Kentucky, but the bedroom she was born in was in Tennessee. No idea if that was true. 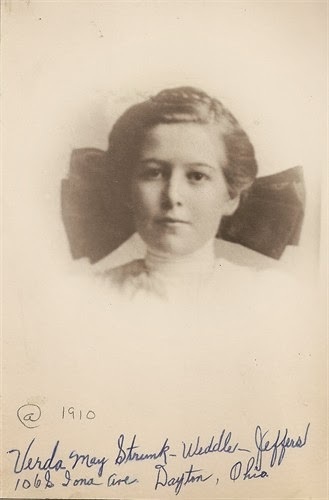 She was the daughter of George Washington Strunk and Dille McDonald Strunk and was one of 11 up to 13 Children. I was sure it was 13, but I only have 11 listed in my tree. (Hhhmmm. Wonder if I will find my original notes that I copied from the Family Bible years ago? Not anytime soon I'm guessing. Haven't seen them in years, and trying to connect with the current owner of it is difficult.) Not too surprising that her mother died in 1901 at the age of 43. Top Row: George Ramsey and Ellen Toomey Sievers Middle Row: Elbert Chitwood and Elsey Strunk Ramsey (not sure if they were married when this was taken), Front Row: Cindy Hayes and Verda Strunk Weddle Jeffers. This was taken about the same time. She married my Grandfather, Herbert Cain Weddle in 1911 and my mother was born in July 1912. Herbert was a busy General Practioner who worked for the coal mines. He moved around a fair amount mostly in Whitley/McCreary Counties. My mother said Grandma usually had a girl to help with the housework. Herbert and Verda lived through some epidemics.. Ruth was an only child for 9 years. Then her sister Elizabeth (Libby) was born in 1921 and sister Dillie was born in 1925. Herbert died in Aug 1926 at the age of 38. Verda had some major health problems after his death and Ruth was sent to a boarding school and Libby and Dillie went to live with Herbert's parents in Mississippi. 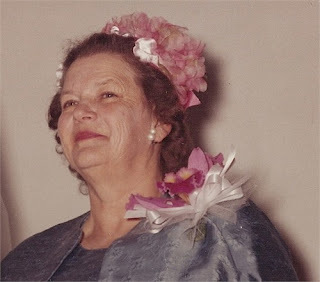 After she recovered her health, she moved to Cincinnatti Ohio where she worked for one of the Taft families as a housekeeper (maybe as a Nanny too - I'm not sure). Some time in early 1930's she married Claude Jeffers. 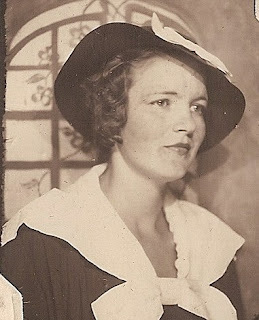 After some wrangling, Dillie went to live with her and Claude in Dayton Ohio.Her only son, Ray Cecil was born in 1935. Then in 1937 her youngest daughter, Eleanor was born. My parents and brother John visited them in 1938 or so. I remember Mother saying she was shocked to see her Mother carrying a new baby. Grandma said she had been ashamed to have a baby at her age (43) so hadn't written to tell her about the pregnancy and birth. This was probably taken about 1960. She looks a lot like I remember her the time she stayed with us about 1959. Verda didn't take good care of her high blood pressure, and I understood that she lost most of her vision because of it. She fell on ice and broke bones a couple of times. She was a worrier. Her husband, Claude died in 1982, and she died in 1984, a month short of her 90th birthday. Melvin is on the left here. I think these are Army uniforms from probably in the 1920's. Melvin Davis "Pat" Patterson was born January 25, 1904 according to the family Bible. He was born in Granite, Greer, Oklahoma. It was Oklahoma Territory at the time of his birth. His mother, Katie Hasson Tadlock Patterson, died from Childbirth fever in 1913 and the son she bore at that time, Jasper Patterson, Jr. only survived a few weeks. His father, Jasper Patterson, was a blacksmith. He joined the army in 1923 (I think) and got a delayed birth certificate. 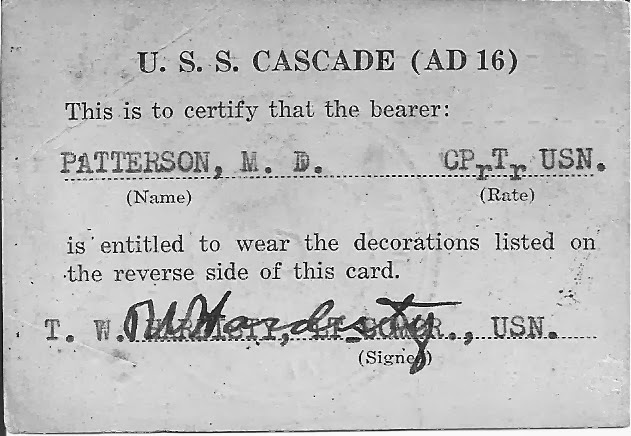 The elderly Doctor listed his birthdate as 1905, and he lived with that on all official documents. His next younger brother was born October 24, 1905; Possible, but not likely for them to be born in the same year. 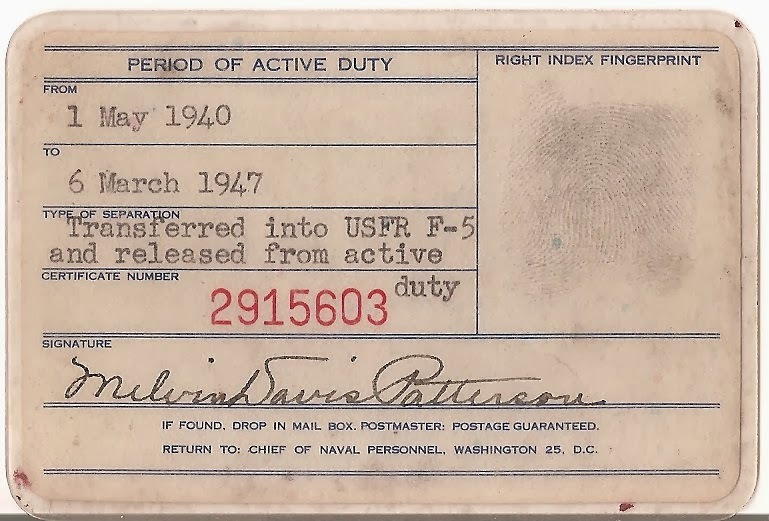 When he was forced to retire about the age of 64 (per birth certificate) the Navy Lawyer he talked to, said the Navy might court martial him if he tried to correct it. Therefore, he had to wait an extra year for Social Security or take a reduced amount. After the army (6 years I believe) he became a printer (he may have apprenticed before the army. 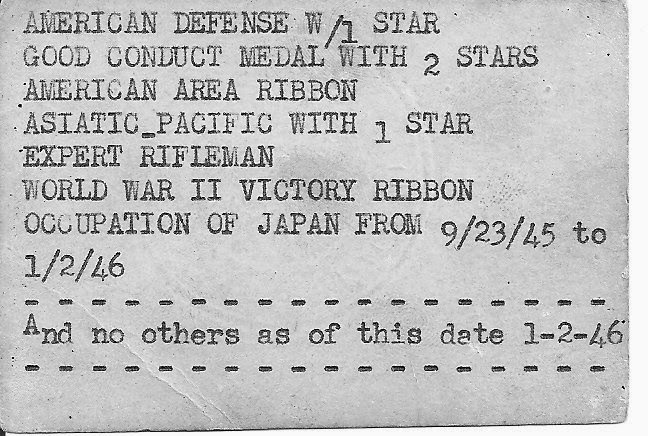 In 1920 census age 15 he was a delivery boy for a printing co.) I believe he was in the infantry. A few years later he joined the Navy. 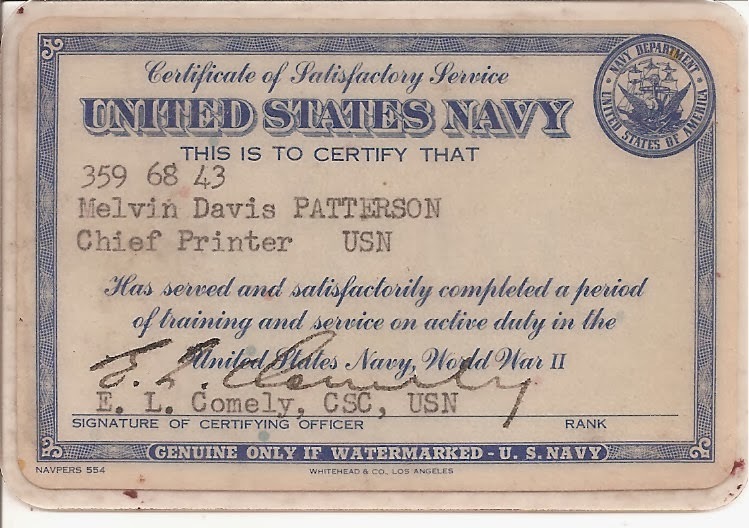 He retired in 1947 with 25 years service (including army service) as a Chief Petty Officer - Printer. He married Ruth Lucille Weddle, in 1933 and defacto adopted her son, John Franklin Freeman. He owned a couple of printing businesses in San Diego County and ended his working career at the San Diego Union-Tribune Newspaper. 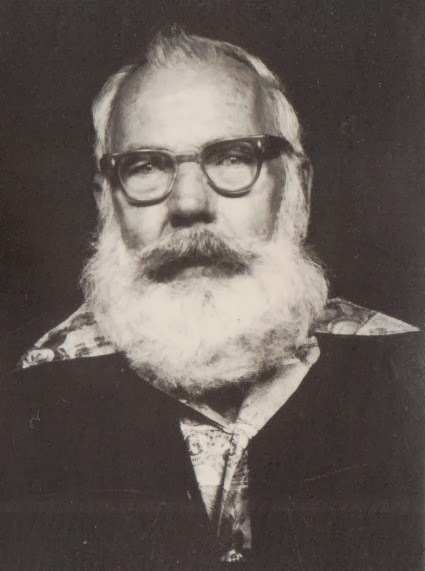 He was a linotype operator for them, and the advent of computerized technology caused his early retirement. He lost Ruth to Cancer in 1965. He continued to live on Dunbar Lane in El Cajon area (actually rural area closer to Alpine). He grew fruits and vegetables on his 3 acres. A lifelong smoker, he ended up with Emphysema and Osteoporosis and Heart problems. He died in 1985 after several years of poor health. He was survived by his son John F Patterson, daughter Geraldine Ruth Patterson Humes, son-in-law Cecil Humes and Grandsons; Patrick R Humes, Christopher S Humes, and Gregory K. Humes. The Beard didn't last too long - I never saw him in it. Services for Melvin D. Patterson, 80, of El Cajon, will be at 1 p.m. Monday in Greenwood Mortuary, with entombment in Greenwood Mausoleum. He died Wednesday in a hospital. Mr. Patterson, a native of Oklahoma, lived in the county 52 years and had worked as a newspaper Linotype operator. Survivors include a son, John of El Cajon; a daughter, Geraldine Humes of Santa Rosa, Calif.; a sister, Maggie Ranck of Indiana; a brother, Kenneth of Oklahoma; and three grandchildren. Copyright 1985 Union Tribune Publishing Co.
Melvin's Crypt at Greenwood Memorial Park in San Diego. Well, starting off the New Year I'm crazily going to try to participate in a new Weekly Meme (I wonder where that started and what it really means). 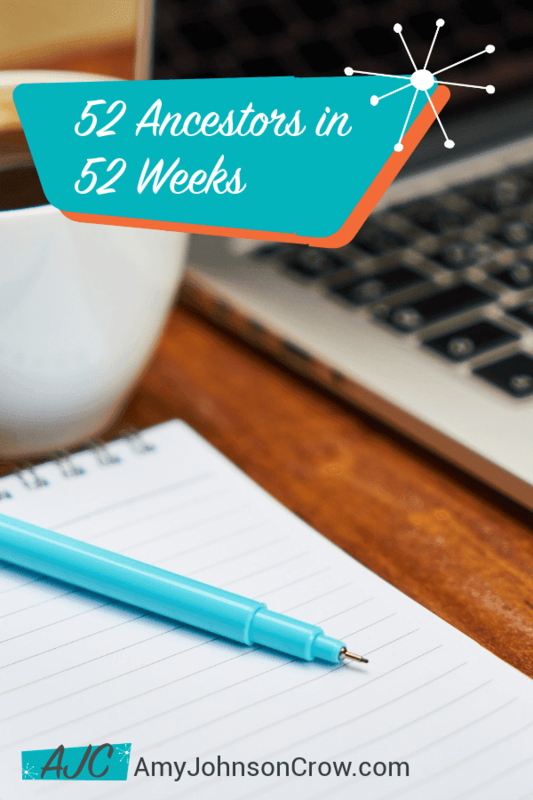 The Challenge is 52 Ancestors in 52 Weeks. Since I have personal challenges in the next three weeks, I'm going to start with reposting a couple of things that are already out on the web. 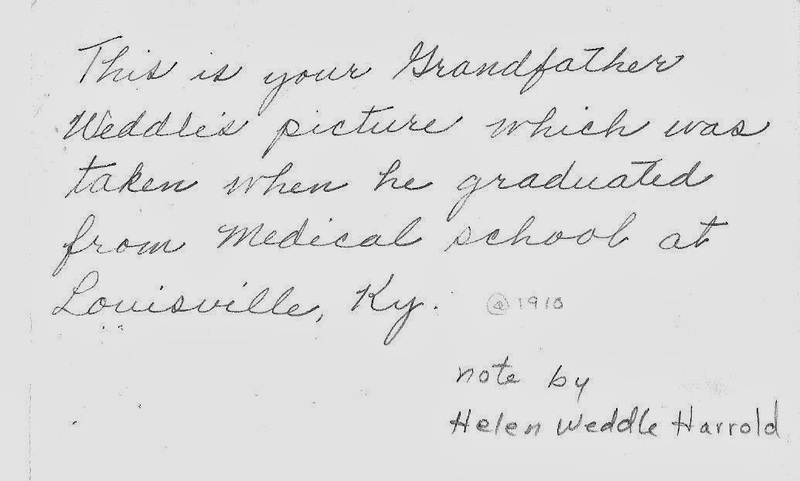 Ruth Lucille Weddle was born in Pine Knot Kentucky to Dr. Herbert Cain Weddle and his wife, Verda Mae Strunk Weddle. Her father died in 1926, which caused health problems for Verda and Ruth and her sisters were separated, at least for awhile. She married (or not - I don't know) and had my brother, John Franklin Freeman. John was later de facto adopted by my father Melvin Davis Patterson after their marriage in the 1930's. They lived in Oahu, Hawaii from 1933 to 1937. They then came to San Diego County, California, where they lived for the rest of their lives. Ruth had some nurses training, and she and her mother moved to Cincinnati where Ruth worked in a hospital. In San Diego she occasionally worked as a Practical Nurse. 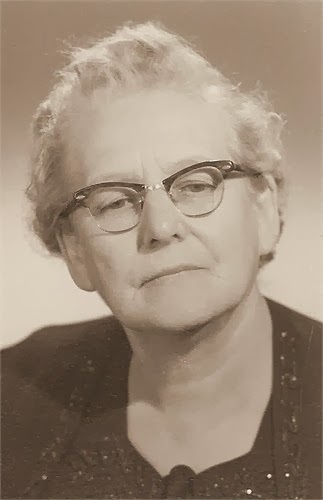 Ruth liked to write and wrote a local newspaper column for awhile. She then joined The National League of American Pen Women. In January, 1962, Ruth was diagnosed with Uterine Cancer. After surgery and radiation, she was cancer free for two years before it recurred. She lost her battle in July 1965 just before her 53rd birthday. She was survived by her husband, son, daughter, Geraldine Ruth Patterson Humes, her sisters, Libby Weddle Bedford, Dillie Weddle Sanders, Eleanor Jeffers Arthur and brother, Ray Cecil Jeffers.